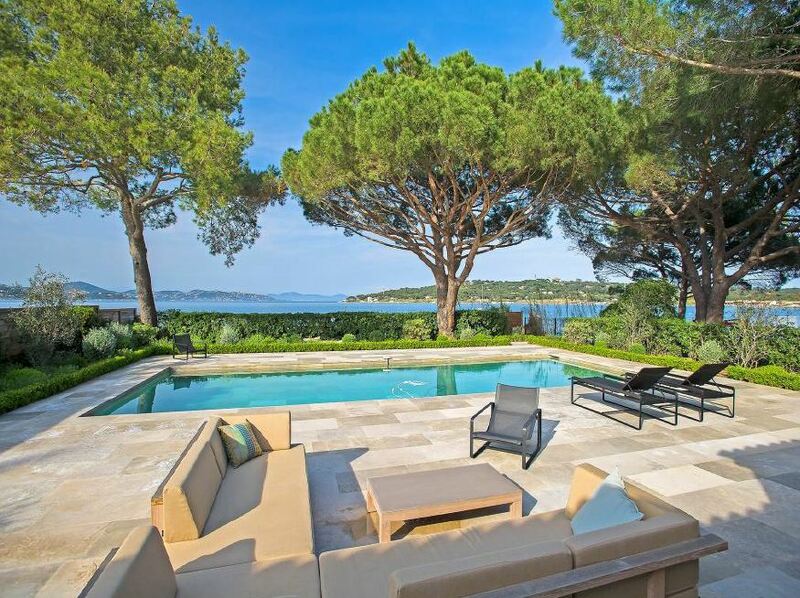 This stunning contemporary style villa is situated in one of the most desirable addresses in St Tropez. The waterfront property offers exceptional views of the sea as well as possibility to moor a boat. 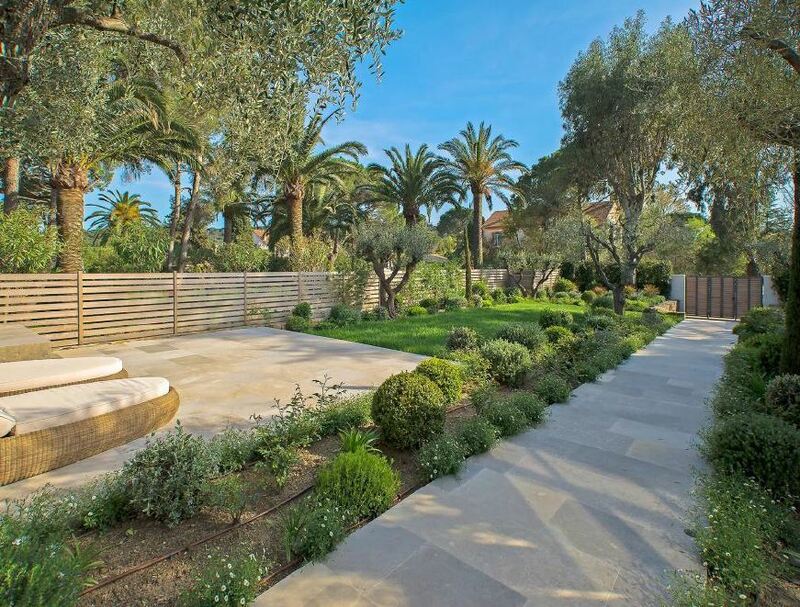 The beautiful garden is spacious and wonderfully presented with a large swimming pool and terraces for sun bathing and outdoor dining. 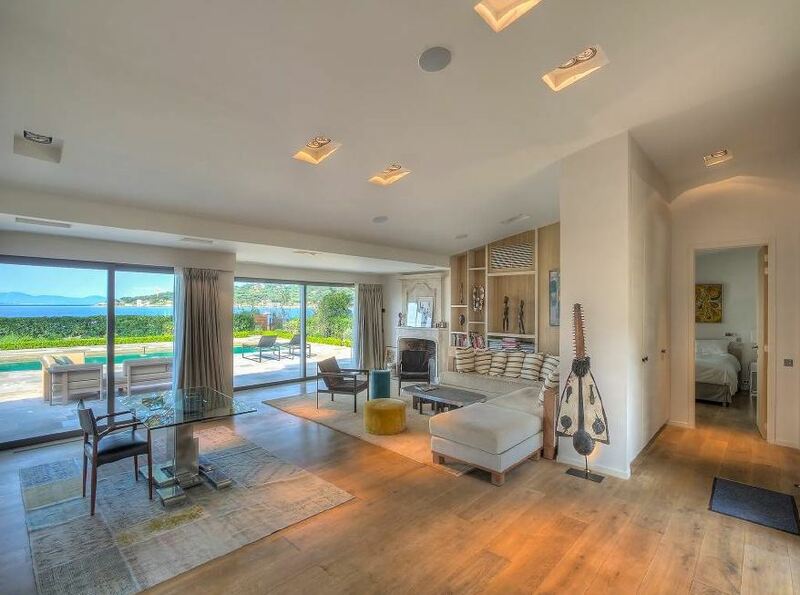 The living areas are spacious and bright with high end furnishings and tasteful decor throughout. Floor-to-ceiling windows allow the spaces to be filled with natural light and provide fantastic views towards the sea. 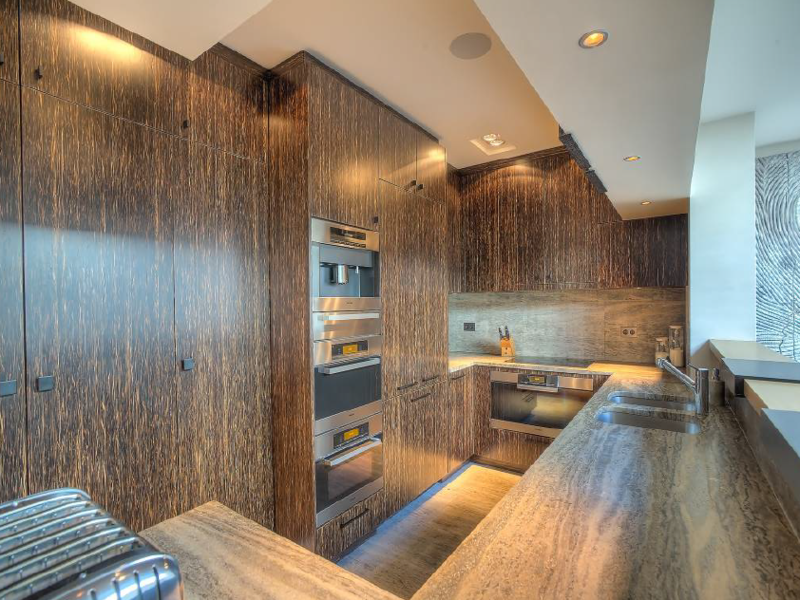 The kitchen is fully modern with the latest appliances and equipment. 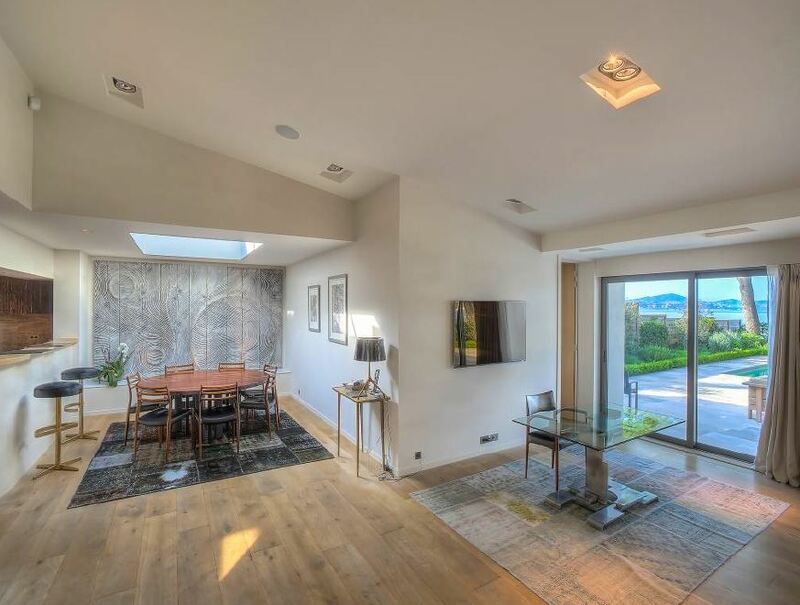 The property boasts a total of 5 bedrooms. 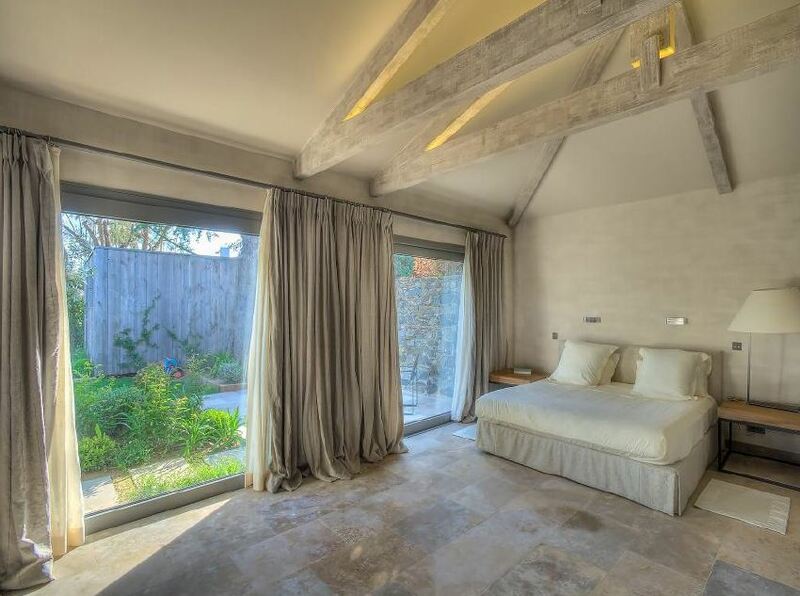 Within the main villa, guests can find 4 of the bedrooms. The ground floor is where the 3 guest bedrooms and the master bedroom are located. 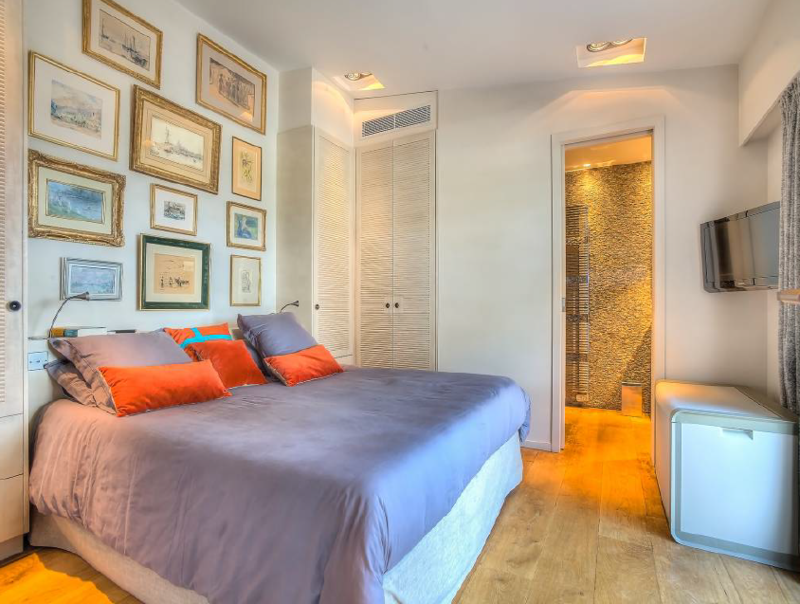 An independent studio apartment is also featured on the ground floor of the property. The split level of the property has a bedroom suitable for staff.